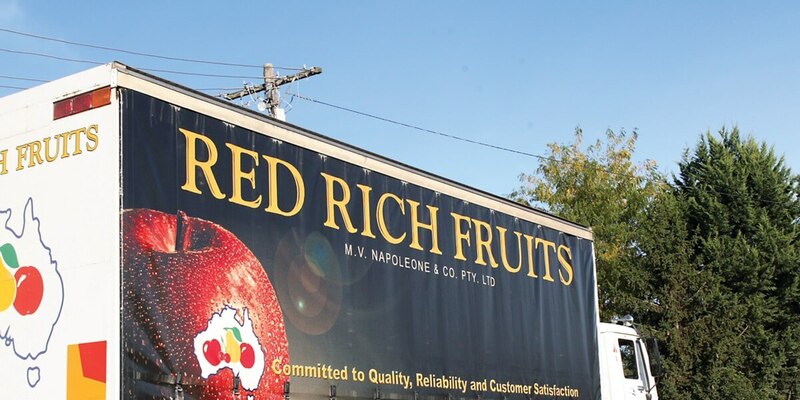 Red Rich Fruits’ vertical integration with key supply partners across Australia gives us national distribution and provides greater control over quality, food safety and supply security. 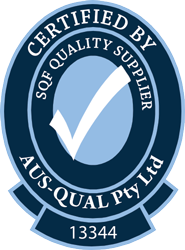 We focus on increasing efficiencies across the supply chain and implementing rigorous quality control procedures to ensure the safest, and highest quality, fruit reaches both our domestic and export customers at the best price. Red Rich Fruits export a variety of fresh fruits to markets in Asia and the Middle East. Committed to quality, reliability and customer satisfaction, our customer-driven sales approach and dedicated Export Manager enables us to support our export partners as they build their competitive advantage. 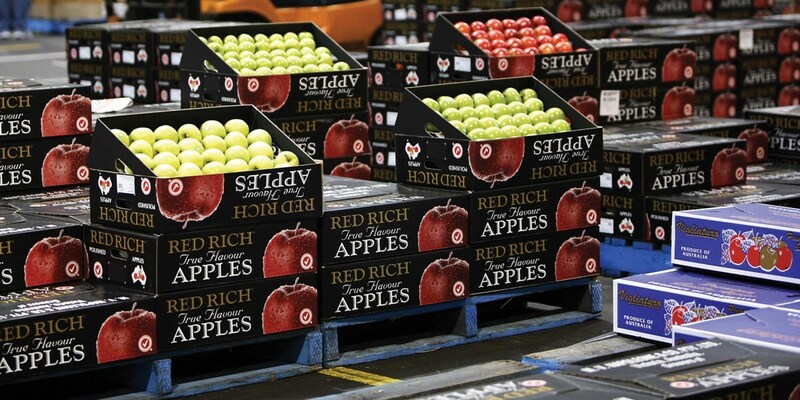 Red Rich Fruits operates over 7,000 sqm of state-of-the-art cool storage and ripening facilities in Melbourne and Sydney — enabling us to store and ripen a range of fruits. 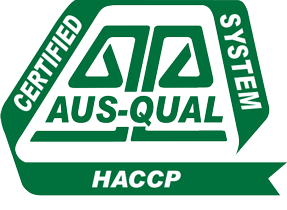 Our Melbourne premises provide over 3,500 sqm of year-round cold storage for apples and pears; and controlled atmosphere storage whereby oxygen and carbon dioxide are regulated to slow the ripening process. 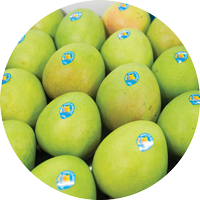 Our Sydney facilities offer an additional 3,500 sqm of cool storage accommodating a wide range of fresh fruits; and dedicated mango-ripening capabilities. Red Rich Fruits delivers flexible and tailored packing and pre-packing solutions to meet the specific needs of our customers. 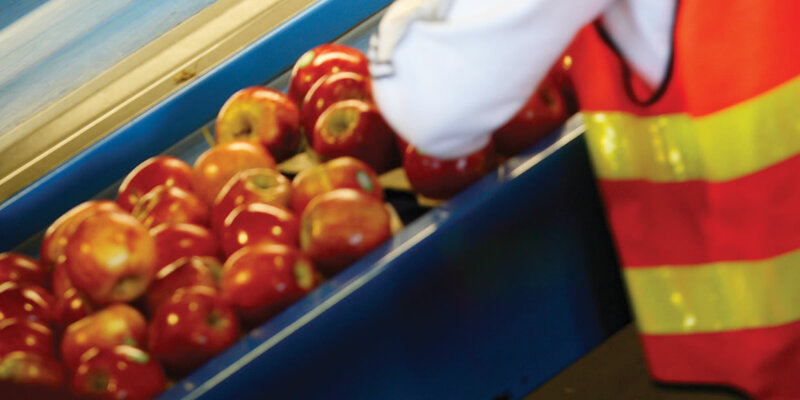 Our state of the art sorting, sizing, packing and pre-packing equipment includes: four lane apple grader with colour and defect sorter; metal detectors on all graders; four ulma flow wrapping machines; automatic net machines; semi-automatic bagging machine; metal detectors on all graders; and, eight hydraulic bin tippers. Our orders are packed daily, five days a week, with only the best quality product meeting with our stringent quality controls. 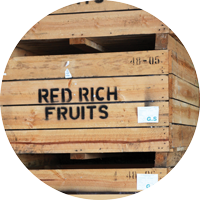 Red Rich Fruits offers customised solutions in the areas of fresh fruit packing, pre-packing, ripening and cold storage services to third parties at our facilities in Eastern Creek, Darwin, and Gayndah. Protection of the fruit during the packing process is paramount to ensure any product leaving our facility is as fresh and in as good condition as the day it was picked. Red Rich Fruits employ rigorous quality assurance and control standards to ensure the highest levels of freshness, food safety, quality and traceability are maintained from tree to table. Red Rich Fruits services the needs of more than 100 loyal retail and foodservice customers through our storefront at the Sydney Wholesale Markets. 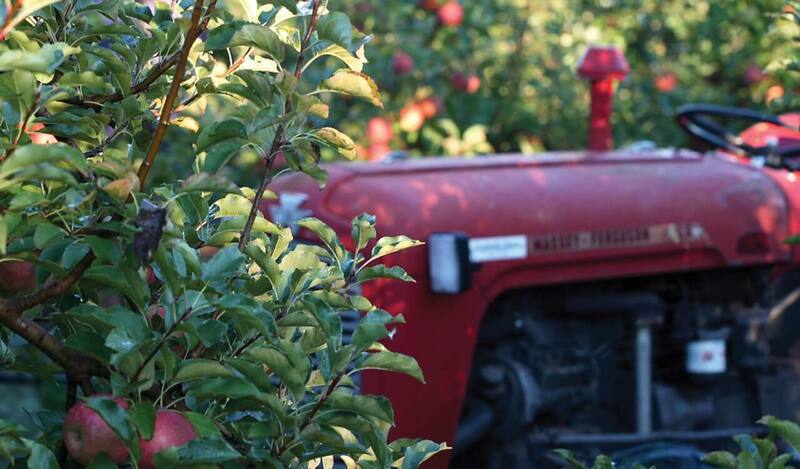 Our dedicated Sydney team is highly experienced in the market environment and offers a range of high quality, fresh fruits sourced daily from our own orchards and supply partners. Red Rich Fruits operate our own small fleet of vehicles in Victoria to provide the flexibility our customers insist on. We employ our own drivers to provide a responsive and swift delivery service to ensure our customers’ needs are consistently met.